We touched base with Paul Grogan, the winner of our #matguardtovegas contest. Matguard USA sent Paul on an all-inclusive, once in a lifetime trip to experience the Wrestling World Championships in Las Vegas Nevada! Here’s what he has to say about his experience! Paul: I started wrestling when I was a little kid. The moment I first stepped foot on a mat I instantly fell in love with it. As for why; instead of giving you a mile long list of reasons, I’ll just put it this way, Vegas Worlds really exemplifies my passion for the sport. People from all different countries coming together for the same appreciation for wrestling and everything it embodies from the competitiveness, the emotions, and dedication; it makes me proud to call myself a member of the wrestling community. Matguard: Who is your favorite wrestler and why? Paul: Brent Metcalf has always been my favorite to watch. He didn’t have a great tournament at Worlds, but the intensity and physicality that he brings to the mat is second to none and it’s something that I always try to pass onto my wrestlers that I coach. Matguard: Describe your #matguardtovegas experience? Paul: When I got the call From Matguard that I was going to Vegas for Worlds I thought someone was pulling my leg; from that moment on the whole experience was just surreal. We practically had front row seats to watch the best wrestlers in the world compete live in Las Vegas; you can’t beat that! Matguard: Was the trip what you expected? Paul: I think you have to expect the unexpected when you win a free trip to Vegas for a week, but one of the best perks of winning the Matguard to Vegas Sweepstakes was the credentials they hooked me up with for the event. 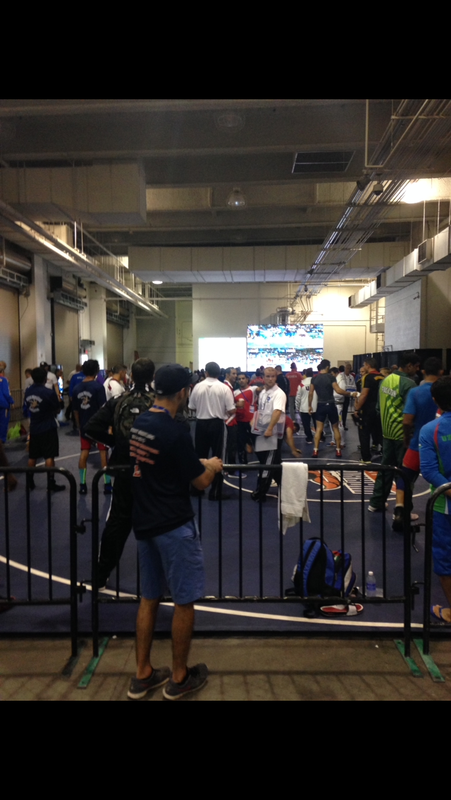 I knew there was going to be some accommodations from reading the contest details, but I was able to walk right into the warm up area and watch the World’s best wrestlers in their final moments of preparation right before they walked out on the mat to compete for a World title; it was unbelievable. 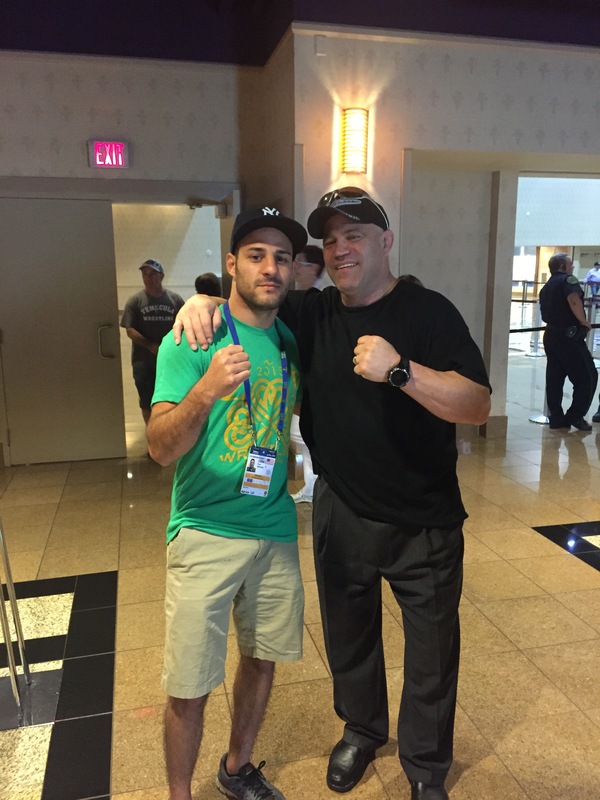 Matguard: Did you get to meet anyone from the USA team or any key influencers in the Wrestling Community? 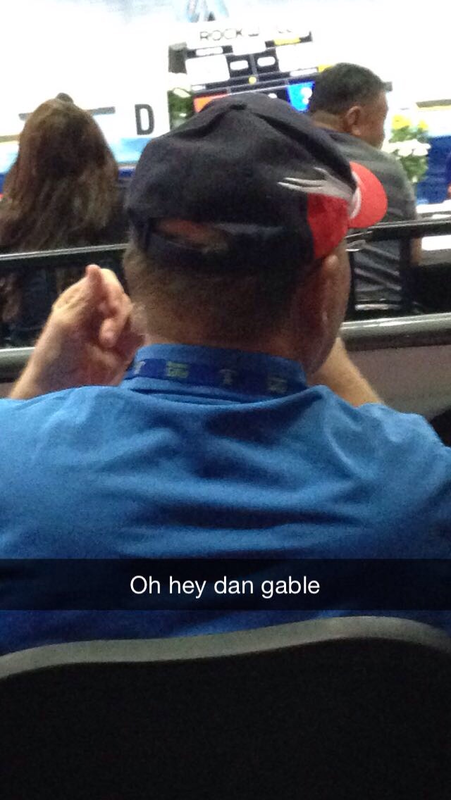 Paul: Not only did I get to meet a lot of the current Team USA members, our seats were directly behind the legend himself, Dan Gable. I met so many icons of the sport throughout the course of the week I can’t even remember them all such as Mark Shultz, Lee Kemp, and of Course Dan Gable just to name a few. Matguard: What was your favorite event? Paul: The men’s freestyle was my favorite event; I’ve been following a lot of those guys since their high school days and I lived less than a mile away from Zach Rey (125 kg for Team U.S.A) growing up so I couldn’t wait for that, but all the wrestling was awesome. After this week I have a new found appreciation for the other styles as well. Anyone that didn’t watch Helen Maroulis and Adeline Gray (Women’s Freestyle Gold Medalists) really missed out; those girls know how to scrap. And I know a lot of people say Greco-Roman wrestling is boring, especially the heavyweights, but that is far from the truth. There were so many crazy matches and throws in Greco that were worth the price of admission alone. For anyone that is not convinced I suggest you watch Robbie Smith’s bronze medal match at 125 kg; even though he lost a hard fought match it was no less exciting than the best 57 kg freestyle matches that took place. Matguard: What was the most memorable moment? Paul: There were so many unforgettable moments it’s hard to pick just one, but I have to go with the 97 kg award ceremony for Men’s Freestyle. Being able to say I was there when Kyle Snyder became the youngest American wrestler to ever win a World title is priceless, but when he stepped onto the top block and people from all over the world stood for the playing of America’s national Anthem on 9/11 of all dates; that is something I will never forget…oh and it is probably worth mentioning that I practically kissed Ronda Rousey…okay I might be exaggerating a tad bit. Thank you to everyone who participated in the #matguardtovegas contest! In partnership with USA Wrestling, Matguard is proactively protecting not only the sport but current and future athletes! Congratulations to Paul Grogan! We hope you had a great time watching and meeting TEAM USA! 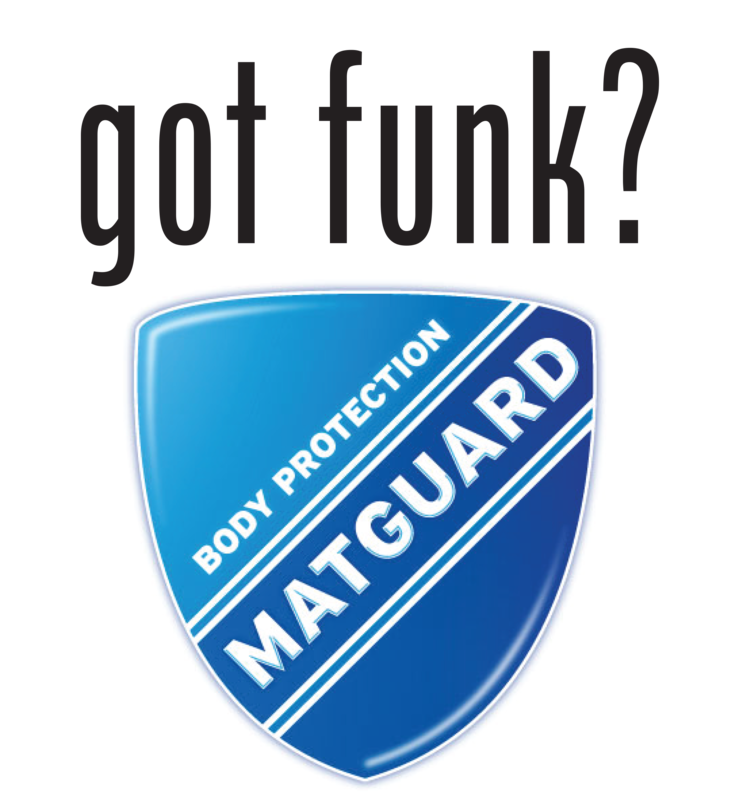 If you are interested in signing up for future Matguard contests and want a chance to win a #matguardexperience. CLICK HERE to subscribe to our newsletter! Together we can PIN THE FUNK! JOIN OUR CAMPAIGN AGAINST SKIN DISEASE! TOGETHER WE CAN RAISE SKIN DISEASE AWARENESS AND PREVENTION!